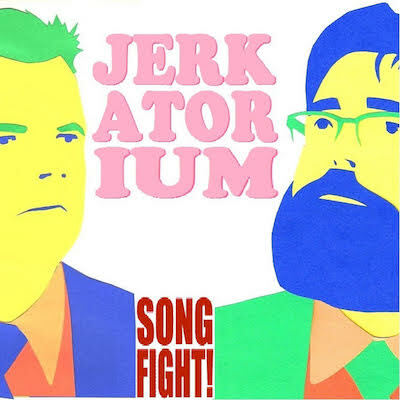 Jerkatorium is an online musical collaboration between Mr. Jerky McJerkface and Mr. Chumpy Wumpikins. Our interests include CRUSHING IT, and putting up and/or shutting up. We love The Dickies and TMBG. 35 entries, 13 wins = 37.14 percent.